Studying abroad can be an unforgettable experience. Like in Europe’s largest harbour city. 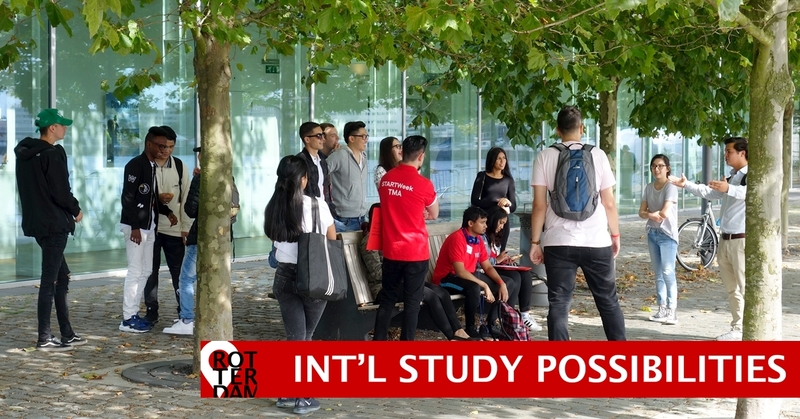 Check out these Rotterdam international study possibilities.